Do not make the mistake of thinking that stained and soiled carpets cannot be cleaned, because they can. 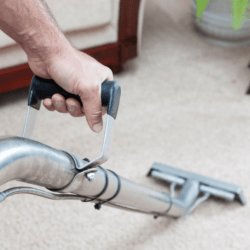 AAAClean is an established business with more than ten years’ industry experience and we have the ability to clean all types of carpets found in domestic and commercial properties. 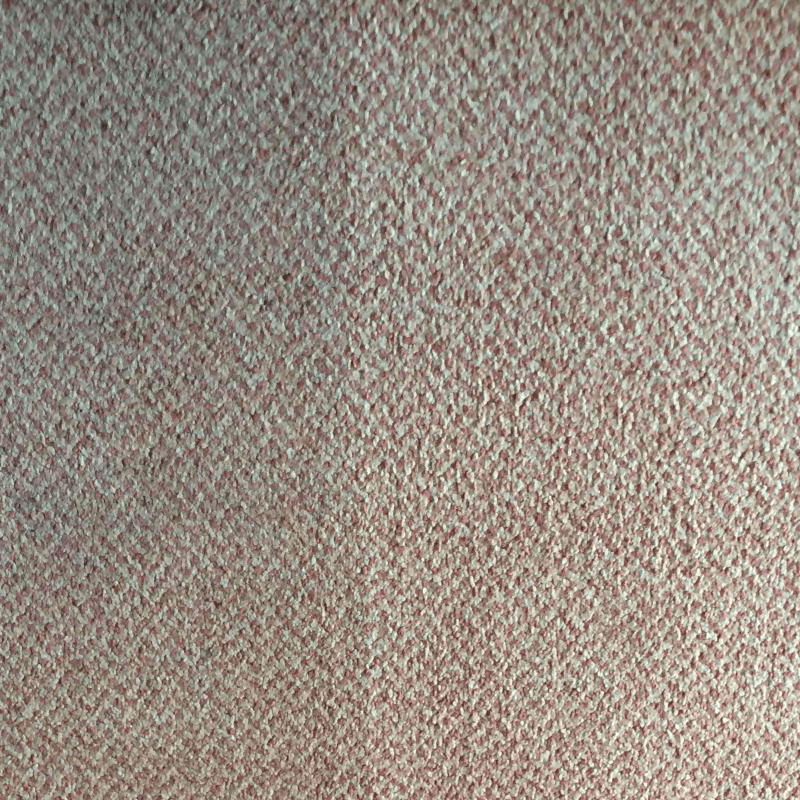 We are also experts at cleaning rugs, upholstery and curtains. Look at our excellent reviews and you will see that we are No.1 for carpet cleaning Hothfield. 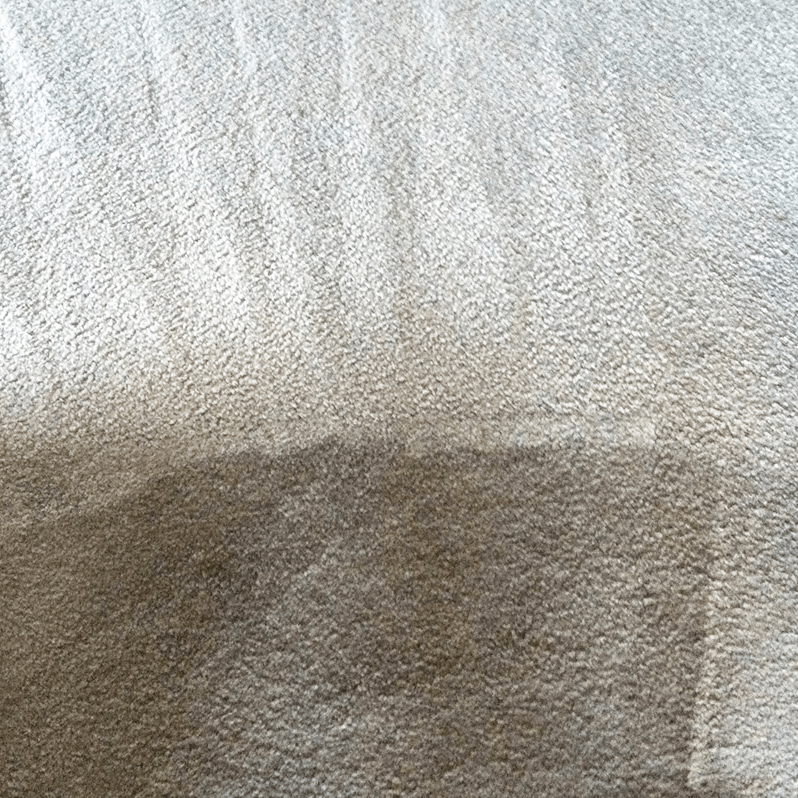 Our local Hothfield carpet cleaners are highly trained and they have the knowledge, skills, equipment and products needed to thoroughly clean carpets and restore their original look. 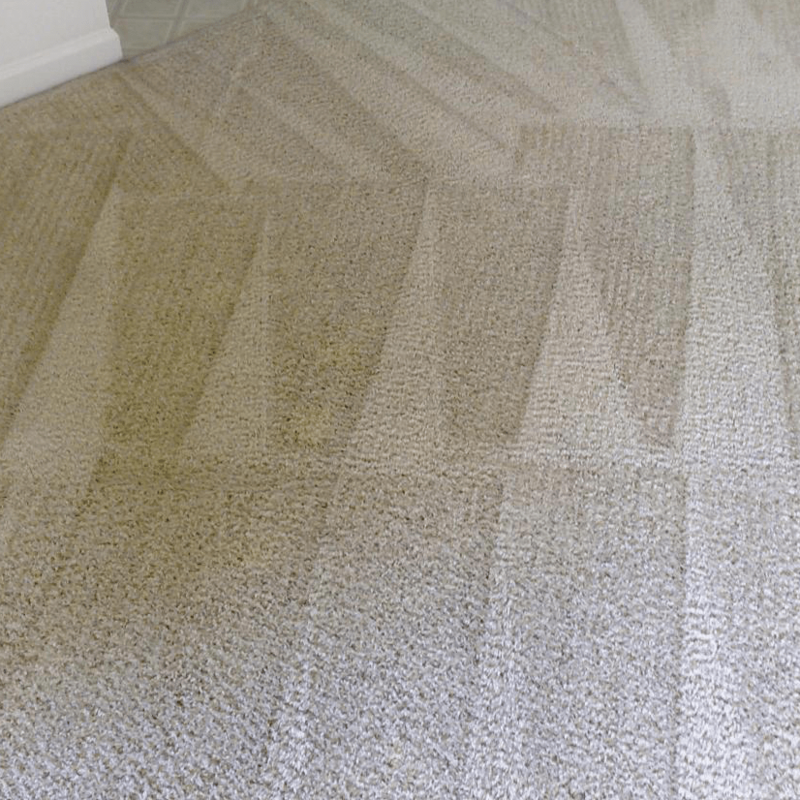 Your carpets will be prepared before the deep cleaning can begin – this is very important otherwise the final results will not be good enough. Furniture will be moved and stains and soiled areas will be pre-treated with the relevant high quality cleaning solutions. 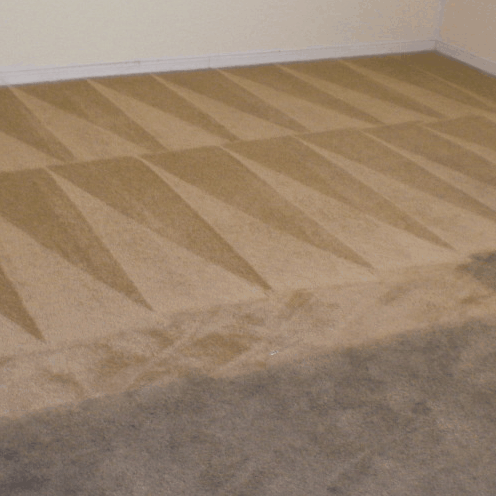 When your carpets have been prepped they will be cleaned with a powerful hot water extraction (HWE) machine. The HWE cleaning method is No.1 for deep cleaning carpets because it gives incredible cleaning results and quick drying times. There are other methods – bonnet cleaning and foam encapsulation – but they do not come close to HWE cleaning. 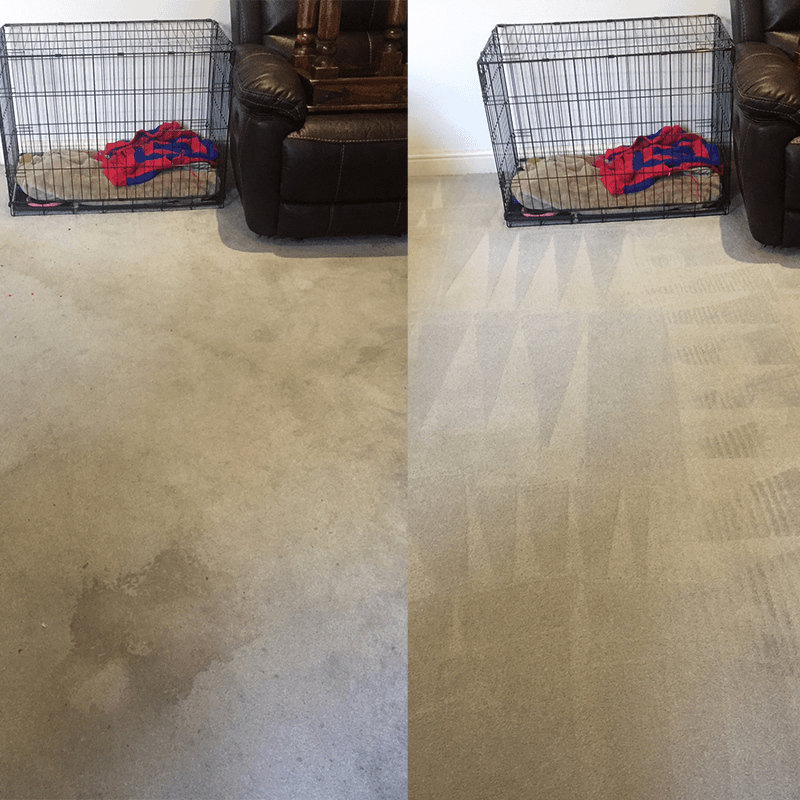 When you book Hothfield carpet cleaning, you can rest assured that we will do the job properly. 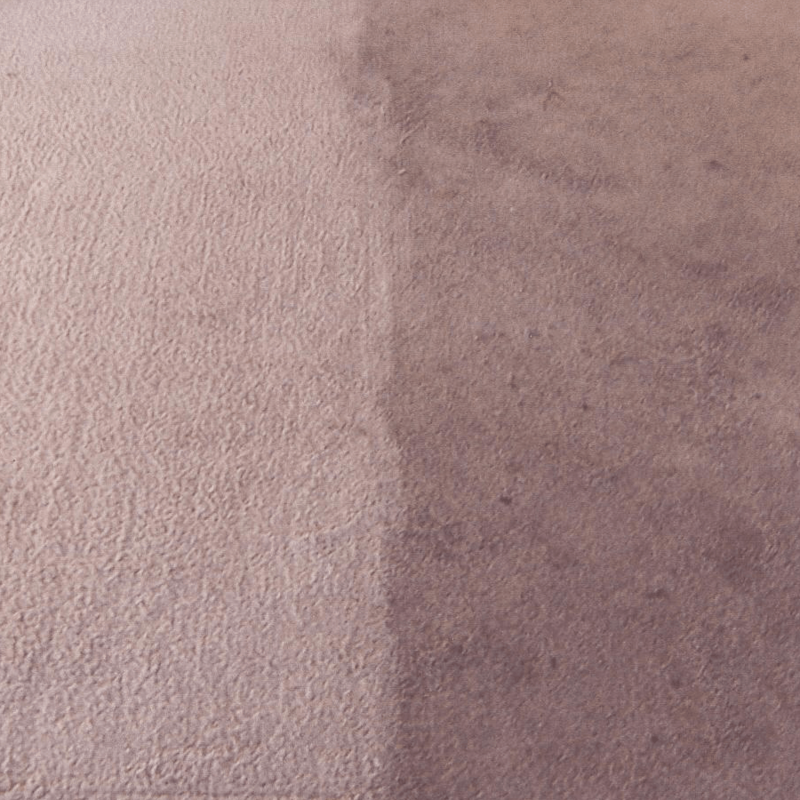 If you are ready for the absolute best in domestic and commercial carpet cleaning Hothfield, call us on 0800 023 5205 for more information and to book an appointment. If you only require domestic carpet cleaning, you can book online and pay now or later. Our cleaning operatives are available throughout the year and ready to work at a time that suits you. We are also available on a 24-hour basis for emergency and commercial work.